The perfect alternative to aqueous creams, the rich Body Cream is packed with highly effective certified organic plant oils and butters to deeply nourish very dry, aggravated skin. 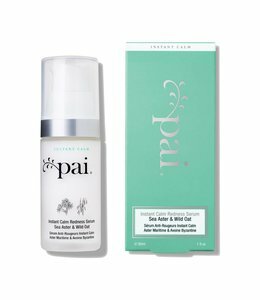 This rich Body Cream gets its delicate and comforting aroma from Jasmine and Orange Peel Oils, so looking after difficult skin feels like a luxurious experience. Ingredients: Aqua - Purified Water Helianthus Annuus Seed Oil* - Sunflower Oil Olea Europaea Oil* - Calendula Oil Butyrospermum Parkii Butter* - Shea Butter Glycerin - Organic derived Vegetable Glycerine Cetearyl Alcohol - Naturally derived Emulsifier Simmondsia Chinensis Seed Oil* - Jojoba Oil Prunus Domestica Seed Oil* - Plum Seed Oil Symphytum Officinale Leaf Extract* - Comfrey Extract Calendula Officinalis Flower Extract* - Calendula Extract Cetearyl Glucoside - Naturally derived Emulsifier Echium Plantagineum Seed Oil - Echium Seed Extract Glyceryl Stearate Citrate - Naturally derived Emulsifier Jasminum Grandiflorum Flower Extract* - Jasmine Oil Sodium Levulinate - Naturally derived Preservative Sodium Lauroyl Lactylate - Naturally derived Preservative Tocopherol - Natural Vitamin E Citrus Aurantium Dulcis Peel Oil* - Orange Peel Oil Sodium Anisate - Naturally derived Preservative Lactic Acid - pH regulator Rosmarinus Officinalis Leaf Extract - Rosemary Leaf Extract Naturally Occurring in Essential Oils: d-limonene. Certified Organic by the Soil Association (*Organically produced 81% of product). Suitable for Vegans. Not tested on animals. Contains nut oil. Massage into clean, dry skin. Re-apply as required. 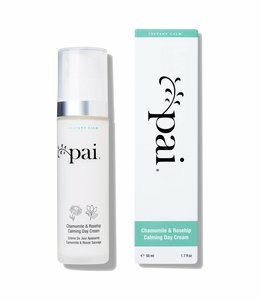 Hot and uncomfortable sensitive skin? Try putting the Body Cream into the fridge. 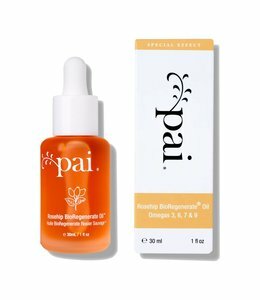 For a regenerating skin boost, add 2-3 drops of Rosehip BioRegenerate Oil to Cream. Use within 6 months of opening. 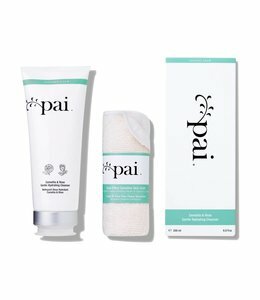 J'avais une peau extrêmement sèche qui piquais constamment qui avais des plaques, dermatite, eczéma etc. Depuis que la personne au services a la clientèle ma conseiller se produit. Plus aucun problème, ma peau est très belle. je la recommande fortement pour des peaux sensibles comme moi et ménauposé.